Whether or not the rim can be repaired will depend more on what it is made from and the manufacturing process than just about anything else. 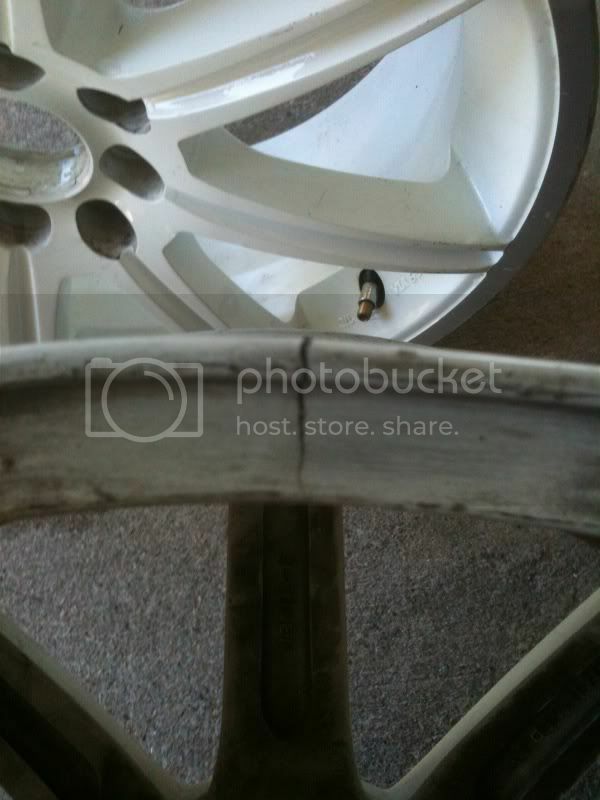 But looking at it, I'd say it's a cast alloy rim that can't be repaired. But I've been wrong before. So are forged wheels easier to repair? 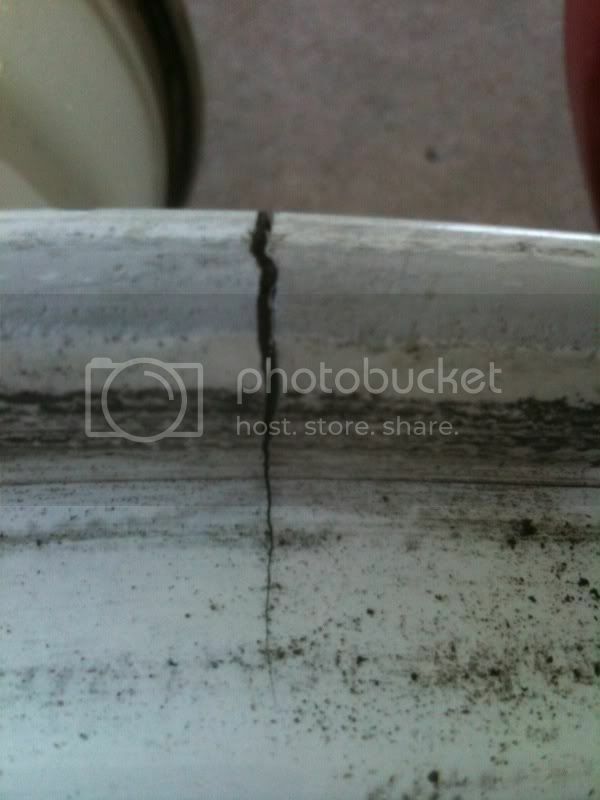 I seriously have to post pics of my rim and show you guys what im riding on if you think this rim is bad. And it hasn't gotten worse even tho Ive been running on it for about 2 years. thats a crack to you?!?!?!?! 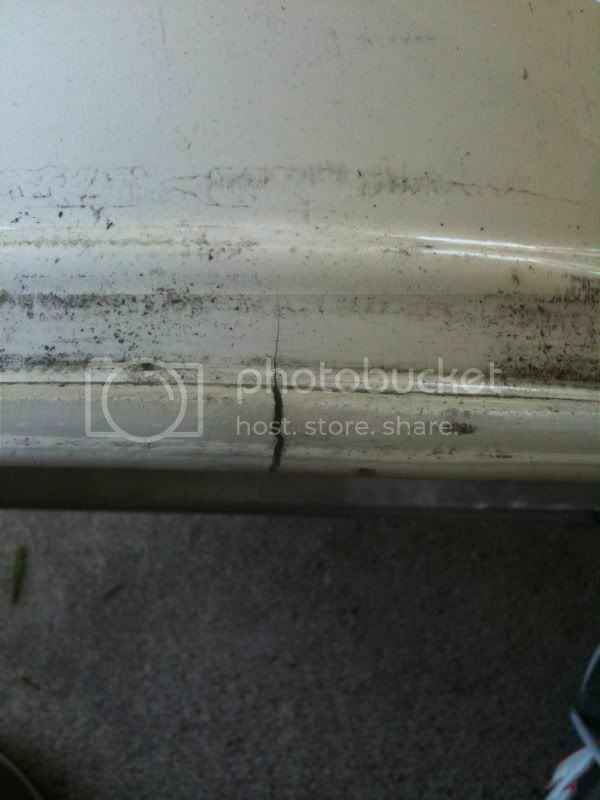 man that is repairable imo...i had a few sets that cracked on me and i went to a shop to get them done...the first guy told me it wasnt repairable. i left and went to honda to ask my coworkers where our oem rims got repaired at...guess what? same place. 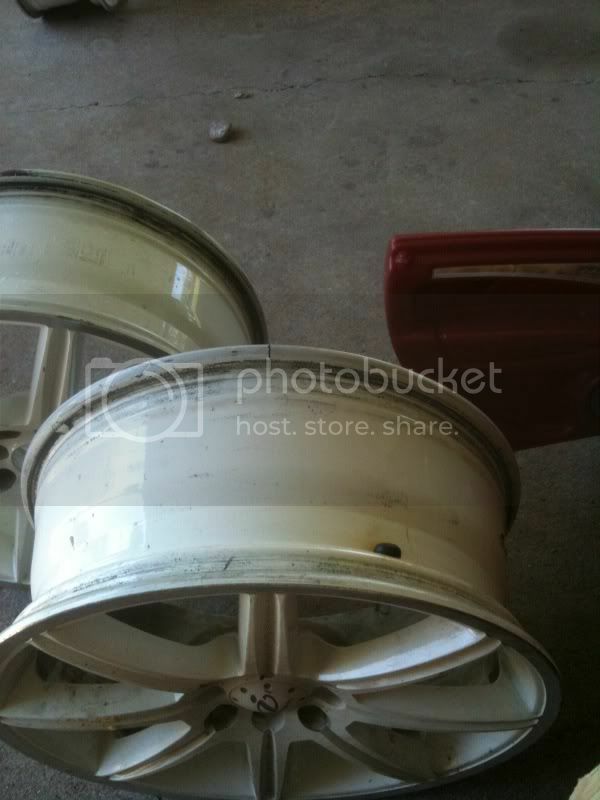 so the GM and i go together with a few sets of rims, with mines also, and dropped it off. the next day we went again to pick it up and wow, what a surprise, its fixed. anything is fixable because there is always a different way and technique to handle them. so can i take it to anyone that can weld to fix it or do i have to get it sent off? This has been posted months long and i guess it's not practical to post response on this though i still spent some time reading it and guess you haven't solved the issue yet. Apologize for the late post. Just wanna help you or any other guy who have the same issue with their car. Well, if you're looking for a shop that could handle such thing see below details.